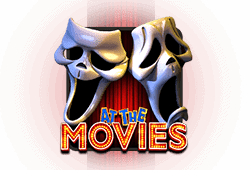 Proving that the hand is quicker than the eye, True Illusions from Betsoft is a 5-reel, 3-row and 1 to 30 variable paylines slot with wild reels, free spins and bonus features. 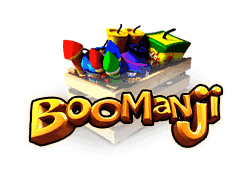 This 3-D magic-themed slot has a top payline win of 500 coins! 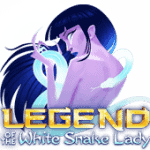 Betsoft delivers another gorgeous slot in a long line of such creations. The animated and 3-D magician to the left of the reels performs his entertaining tricks as you spin the reels. 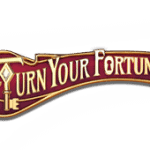 Positioned in the centre of a stage, True Illusions presents all sorts of thematic prop symbols including the magician’s lovely assistant, a wooden chest, guillotine, coin trick, dove, top hat, crystal ball and handkerchief. 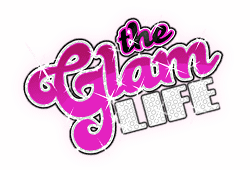 Sound effects include the magician who invites the audience to see tricks as well as music supporting the motif. 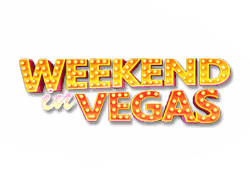 This bitcoin slot has a theoretical return to player (RTP) of 96.62% with bets that you can adjust from 0.02 to 150. 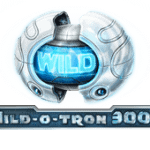 Adding to the possibility of collecting prizes, the wild symbol is free to pop up on any reel and replace any symbol except the cards and illusionist symbols. Unfortunately, the wild does not form its own winning payline but the slot somewhat compensates for this by allowing the chance for fully stacked wilds on the third reel. 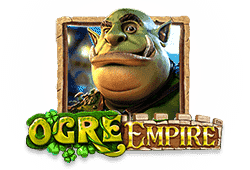 Here you will collect a number of free spins, with the stacked wilds frozen, totalling up to 7. The magician symbol is a scatter that can appear from thin air onto any reel. 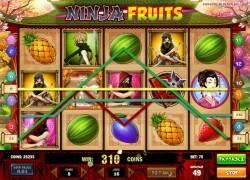 Three or more will unlock free spins mode where symbols cascade down and winning combinations vanish giving way to the possibility of new combinations as symbols above fall to fill the spaces. 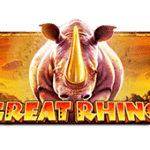 Finally a bonus symbol in sets of three or more will trigger the bonus feature where you are invited to ‘pick a card, any card’ to reveal cash prizes. 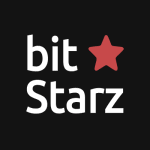 True Illusions bitcoin slot is optimised for any device: mobile, tablet or pc. Regardless of whether you’re on the move, you can be sure to enjoy it from your Android, iOS or Windows Phone. Wild-Symbol: The wild symbol is free to pop up on any reel and replace any symbol except the cards and illusionist symbols. Unfortunately, the wild does not form its own winning payline. 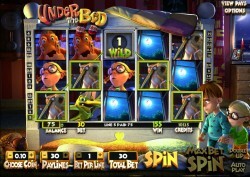 The wilds may appear as stacked on the third reel where you then collect up to 7 free spins. Scatter-Symbol: The magician symbol is a scatter that can appear from thin air onto any reel. Freispiele: Three or more scatters will unlock free spins mode where symbols cascade down and winning combinations vanish giving way to the possibility of new combinations as symbols above fall to fill the spaces. Bonusrunde: A bonus symbol in sets of three or more will trigger the bonus feature where you are invited to 'pick a card, any card' to reveal cash prizes.